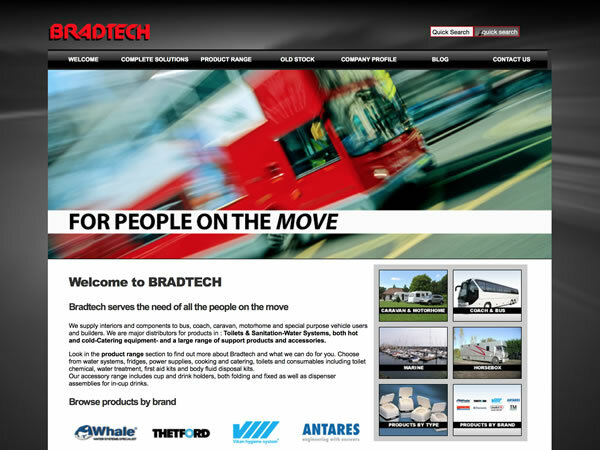 Bradtech Ltd supply interiors and components to bus, coach, caravan, motorhome and special purpose vehicle users and builders. They are major distributors for products in toilets and sanitation-water systems, both hot and cold-catering equipment. They also provide a large range of support products and accessories.